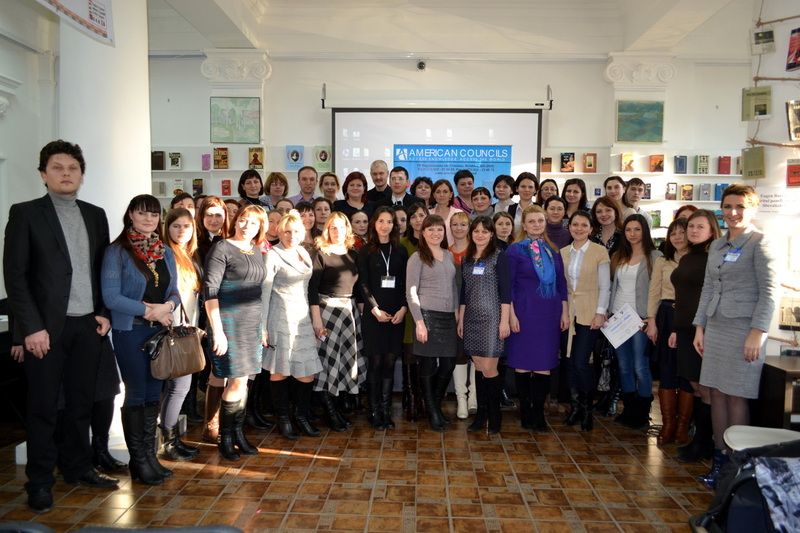 "EFL Blogging School for Moldovan Teachers"
The project aims to train 25 Moldovan EFL teachers from the regions to integrate blogs in their teaching practice. Ludmila Raciula “The EFL Blogging School Project gave me the possibility to look at things differently, to detach from the coursebook and bring more exciting things into the classroom. I think it is a very useful project, as it allows teachers to be updated with everything new that happens in the world of methodology. It teaches us how to reach out to our students and interest them. At the same time, it offers us the possibility to learn continuously and to feel students again. I love this feeling of being a student!”. The project will equip Moldovan regional teachers with the necessary skills to use online tools such as blogs to enhance their English language teaching experience. Participants will learn how to engage students in online projects and raise up their interest in studying English using online tools. By the end of the project, participants will have experimented with creating a class or school blog, inviting members, posting and editing entries and commenting on other blogs. In addition to that, participants will have looked into comment management, template personalization and will learn how to enhance their class or school blog using other online tools, such as Voki, Animoto, Pow Toon, Google Polls, free online dictionaries, DVolver, Listy and many more. · discuss the concept of blog (and distinguish it from "website" and "wiki"
Month 4: January 2015 Enhancing the blog as a teaching tool. Blogging: Off we go! · include your teaching portfolio, students sample work, lesson plans, teaching advice, bibliography for students etc. 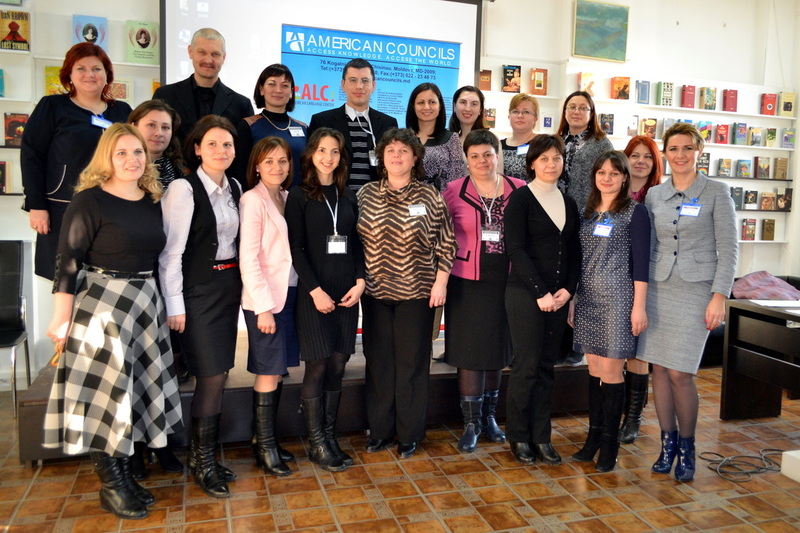 · organize a training for 10-15 teachers and educators in his/her home region.